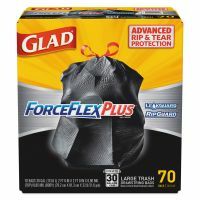 When it comes to taking out the trash, only resilient bags and liners will do. 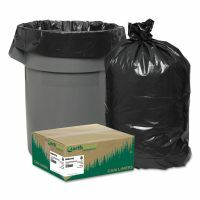 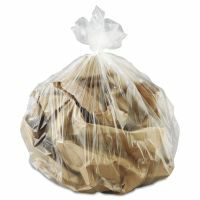 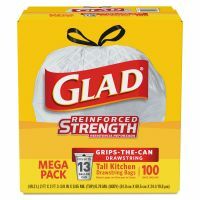 OfficeSupply.com carries several waste receptacle bags in several sizes and densities for every job. 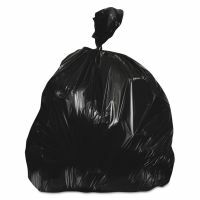 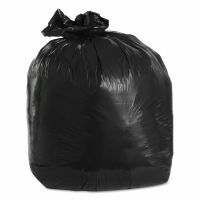 Industrial trash cans require large, thicker bags, so our selection includes bags up to 3 mil thick with capacities of up to 60 gallons.